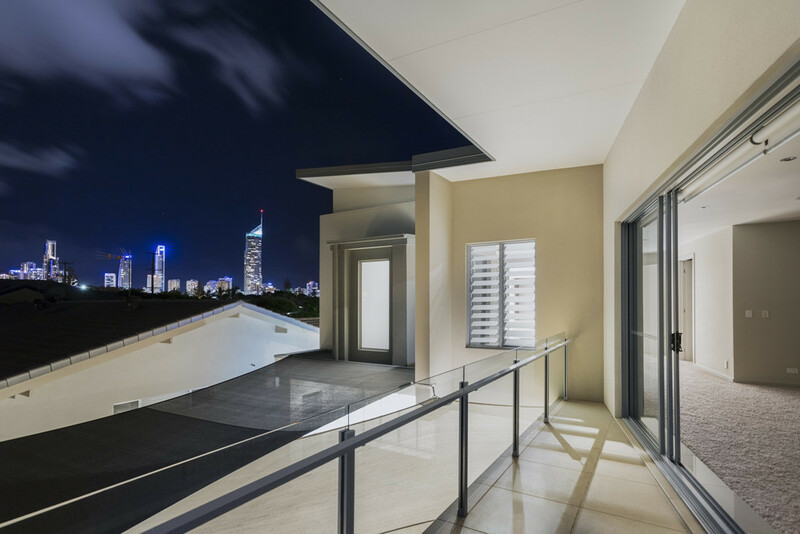 Make a Solid Impression with GlassNow’s Commercial Aluminium Windows & Doors! Grab more attention with a new commercial shopfront! When renovating or refurbishing your commercial space, you should consider replacing the old, worn windows and frames with new, vibrant commercial glass. GlassNow offers a wide range of commercial glass products that can be tailored to suit different specifications for your business. In addition, we supply and install highly durable glass products in all types of commercial shopfronts. 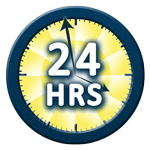 At GlassNow, we know that commercial glass doors deteriorate overtime, requiring regular maintenance or replacement. 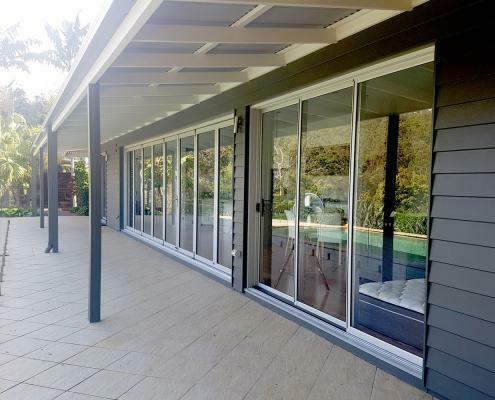 Contact our qualified team of glaziers for all your installation and repairs for commercial doors, balustrades, windows and aluminium and glass refurbishments. 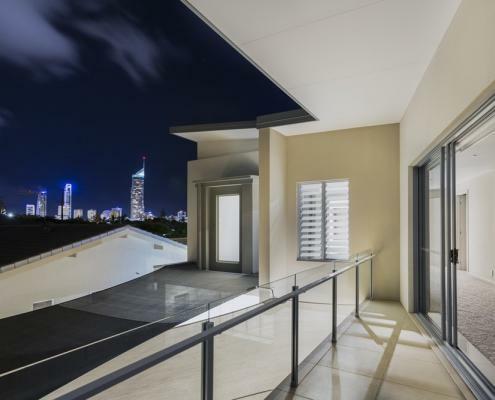 GlassNow provides Top Quality Emergency Glazing Services to Australian businesses and households. One of the first things that catches the customer’s eye is its curb appeal. 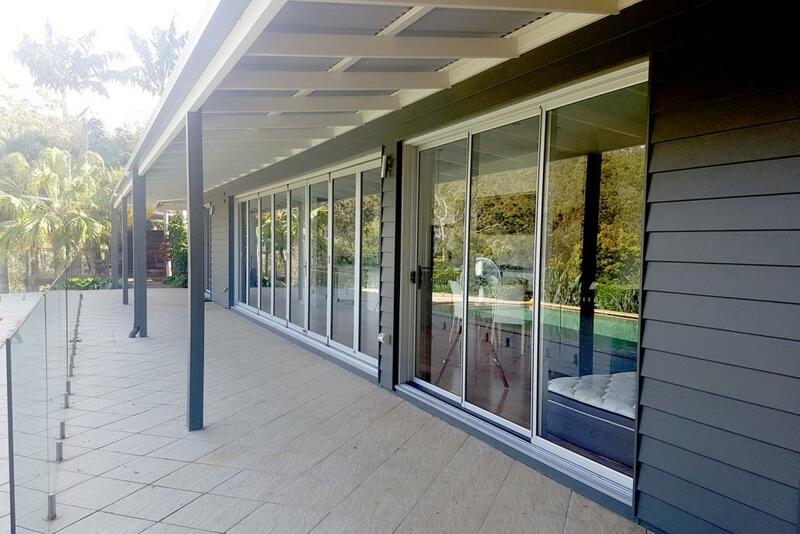 At GlassNow, we have some installed some awseome looking shopfronts, sliding doors and aluminium framed windows throughout SE Qld. Aluminium is the preferred choice for shopfronts because of its durability, lightweight material, resistance to rust and low-maintenance appeal. 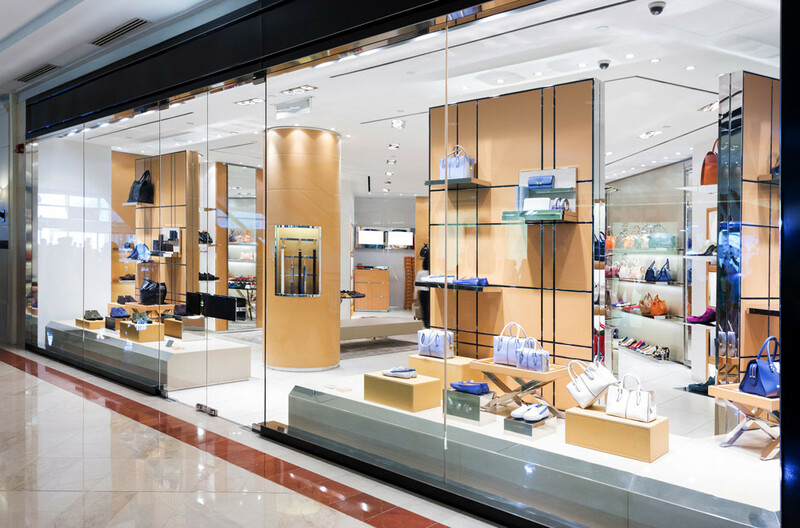 GlassNow offers a variety of sliding, bi-folding, hinged and stacker doors that could enhance the aesthetic appeal of your shop and it’s products. Made from high-quality raw materials, aluminium products remain functional and in good condition for longer. We offer mirror installation services that help give the illusion of a larger interior by reflecting a more spacious appearance. 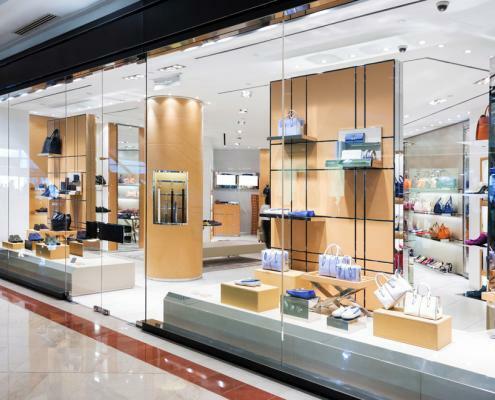 Our expert team of glaziers will tailors shop-fitting services to individual client needs, and offers a wide range of shelving systems to complement your retail layout and decor. 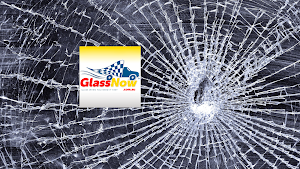 For tough, heavy-duty glass requirements, GlassNow has just the right products for you. We offer top-notch safety glass for added security to help protect your business. Commercial products can also be used for residential purposes. For a neat industrial look that will stand the test of time. We can install commercial aluminum windows and doors into your home. Looking for the Best Commercial Glass Installation Service? Give the team at GlassNow a call to discuss your commercial glazing requirements.